Featuring exquisite music from the French romantic period that speaks to the power of the resurrection with Théodore Dubois’ Seven Last Words of Christ, this concert includes the sublime Sanctus by Charles Gounod, and the uplifting Psalm 150 by César Franck. The festival celebrates central Florida’s richly diverse culture through artwork, educational entertainment, and music, featuring the works of more than 25 folk and educational artisans. Previous performers included Shule Adetunde Homeschool Cooperative, dancers from the African Kulcha School, blind vocal performer Daniel Miles, the Guerilla Dancer storyteller, drumming by Mexican folklorist David Penaflor, the Porchdogs Cajun and Zydeco Band, traditional African American fraternity step show by Iota Gamma Fraternity brothers, and Orisirisi African Folklore. Demonstrations included Oxx the Beekeeper, wheel throwing by a Crealdé ceramicist, and Pretty on Purpose, which uses STEM techniques to teach participants how to make beauty products. A Puerto Rican Vejigante mask making children’s workshop led by Marillia Carrasquillo culminates in a public parade and showcase. Open house features the work by Crealdé’s senior outreach program participants. A soul food truck offers refreshments and admission is free. 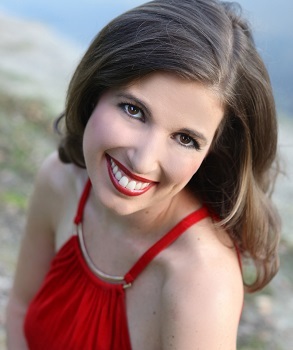 Singing Meterologist Marina Jurica returns to the Winter Park Playhouse with her latest original solo cabaret. Playhouse patrons will remember Marina from her last cabaret Stormy Weather. Ryan Shirar will accompany on the piano. These popular cabarets sell out quickly so get your tickets today! This unique form of entertainment showcases a different professional singer each month up front in the beautiful lobby bar. A truly “New York-style” cabaret, each performance is approximately 55 minutes in length with no intermission. Doors open at 6:30pm for General Seating. Another unique entertainment option at The Winter Park Playhouse is our Spotlight Cabaret Series in the beautiful lobby piano bar. Enjoy an assortment of beverages from the Tuscan-inspired mahogany bar while experiencing a true “New York-style” cabaret. We feature a different professional singer monthly and these shows are approximately 55 minutes in length. Students must be 15 years of age or older to be admitted to our cabaret series. Tickets for this very popular offering are $20 with a one drink minimum. Advance reservations and early arrival are strongly recommended as seating is limited to 72. Tickets can be purchased online or by visiting or calling the box office at (407) 645-0145. Once sold-out, standing room tickets are available for $10. The City of Winter Park is proud to announce its 65th Annual Easter Egg Hunt will be held Saturday, April 20, 2019, in beautiful Central Park located in downtown Winter Park. The egg hunt will occur in the West Meadow and additional family fun activities will take place in the Easter Kids Zone in the adjacent park space. This fun-filled event will provide as much excitement and laughs for adults as it will for kids, just don’t forget to bring your own Easter basket! The egg hunt, featuring over 14,000 stuffed eggs, will begin with the official starting signal at 10 a.m. As always, every child will leave with an Easter egg. 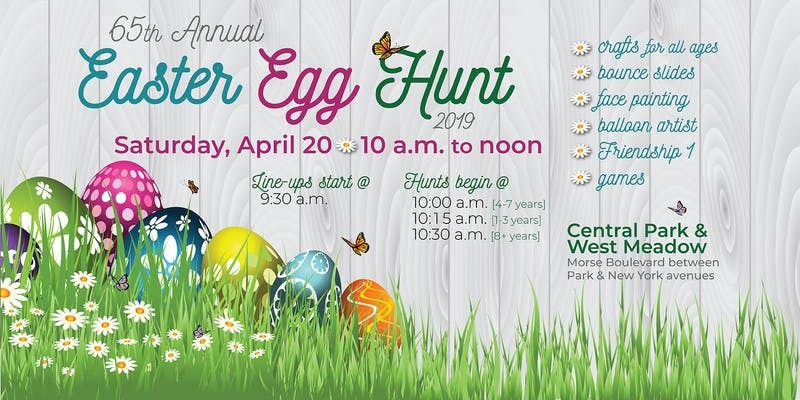 Children can hunt for eggs within their specific age group of 4 to 7 years at 10 a.m., 1 to 3 years at 10:15 a.m., or 8 years and older at 10:30 a.m. Children with special needs are encouraged to join in the fun. After the egg hunt concludes, the Easter Kids’ Zone will provide fun for everyone. The Easter Bunny will greet patrons and pose for family photos. 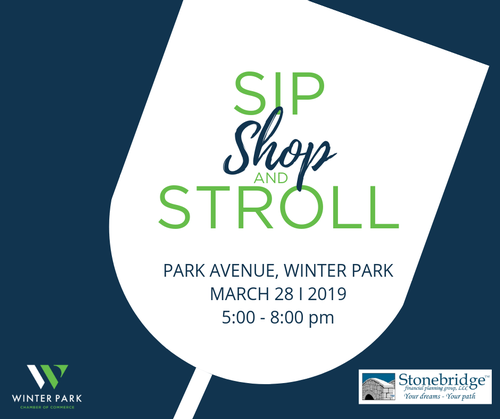 In addition, the Kids’ Zone will feature two bounce slides, three hands-on craft stations, the Winter Park Public Library “Story Walk,” Friendship 1 truck with games, as well as a balloon artist and face painter. This annual event showcases more than 40 of central Florida’s top chefs, bakers, caterers and beverage purveyors for a fun evening at the Winter Park Farmers’ Market. All-inclusive tickets feature unlimited samples of signature dishes, refreshing beverages and decadent desserts. Members $50 / Non-members $65 / VIP $100. Event location : Winter Park Farmers’ Market – 200 W. New England Ave.
– A Winter Park Residents Only by City of WinterPark. The City of Winter Park, in partnership with Waste Pro® for household hazardous waste and A1 Assets, Inc., for e-waste, will be offering free waste disposal for all city residents on Saturday March 30th from 8am to 12pm at the City Operations (1409 Howell Branch Road). This event is open to City of Winter Park Residents Only (proof of city residency required). No items will be accepted from commercial entities or contractors. Keep all hazardous waste materials in original containers with original labeling (unknown items will NOT be accepted). Drugs & prescription medications go to the Public Safety Facility (500 N. Virginia Avenue, 8am to 5pm, Monday through Friday). 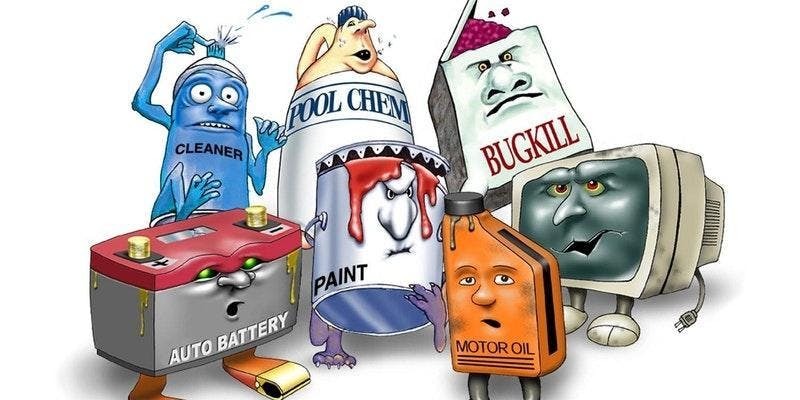 List of Acceptable Items:-fertilizers & pesticides -household chemicals -pool chemicals -non-alkaline batteries (regular alkaline batteries can go in your regular household trash) -e-waste (computers, televisions, VCRs, DVD players, FAX machines, CD players & stereos) -oil-based paint (wet or dry) -wet latex paint (dried can be disposed of with your regular household trash) -antifreeze -tires (4 max.) -paint thinners -propane tanks -gasoline -used engine oil. Gather up the kids and head out to The Great Duck Derby for a day of family fun at Mead Botanical Garden. The Duck Derby, a spring-time tradition, features little yellow rubber duck races and LOTS of FUN, FREE activities. Thanks to the fine flock of Duck Derby sponsors, it’s just $5 to adopt a race duck and all other activities are FREE! Races run rain or shine! Kid-friendly food and treats, Duck Derby T-shirts, whistles, and hats will be on sale. All proceeds from the Derby support Mead Botanical Garden’s programming. Event location : Mead Botanical Garden – 1300 S. Denning Dr. This film is a part of our Popcorn Flicks series, which takes place in Central Park, Winter Park once a month and it’s FREE and open to the public! Big Enos (Pat McCormick) wants to drink Coors at a truck show, but in 1977 it was illegal to sell Coors east of the Mississippi River without a permit. 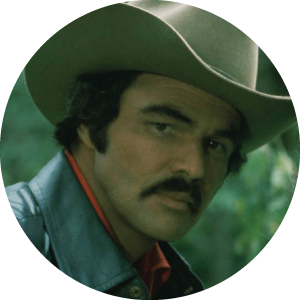 Truck driver Bo “Bandit” Darville (Burt Reynolds) agrees to pick up the beer in Texas and drive it to Georgia within 28 hours. When Bo picks up hitchhiker Carrie (Sally Field), he attracts the attention of Sheriff Buford T. Justice (Jackie Gleason). Angry that Carrie will not marry his son, Justice embarks on a high-speed chase after Bandit. Experience the charm of Park Avenue on this uniquely Winter Park wine walk. Spend the evening visiting your favorite Park Avenue area shops and restaurants. Discover new merchants, check out the latest fashions, gift ideas and seasonal menu items and enjoy wine and hors d’oeuvres along the way.